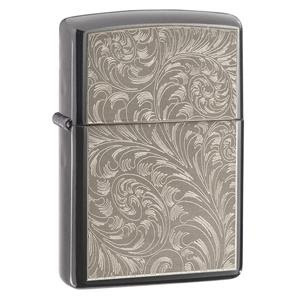 Zippo started making lighters in 1932 out of Bradford Pennsylvania. The design comes from Austria and now the scroll work comes from England. I guess when it comes to smoking and setting fires in style, America relaxes just behind the curve.